Wow! Thank you Getaway Mavens! 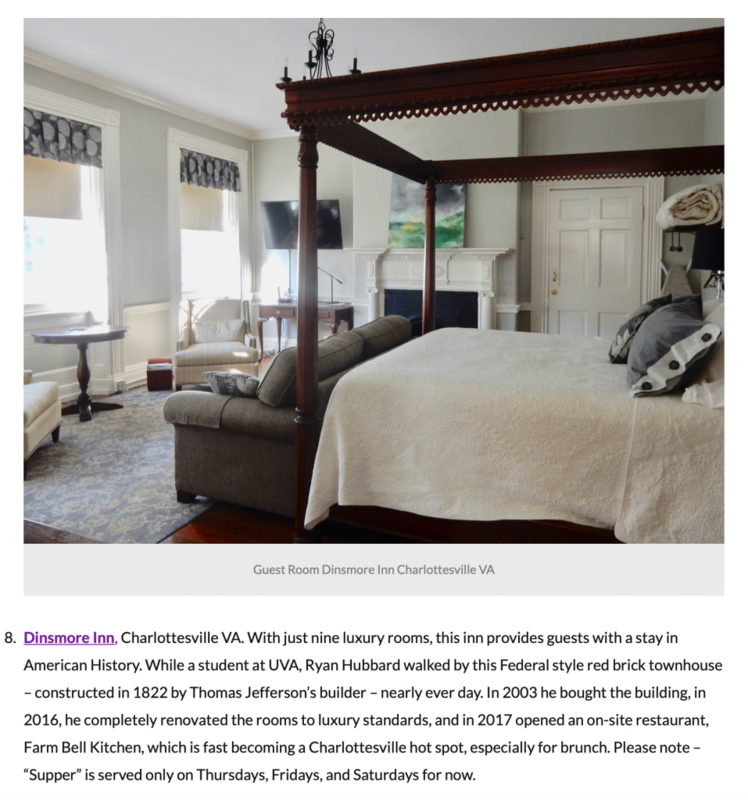 We are beyond thrilled to have made your list of “Best Hotels to Wait Out The Storm!” Read the full article here. Honored to be in such good company.